Mr. Dickson has performed over 2,000 concerts throughout North American, South America, Russia and China. He has studied with such diverse artists as the Arianna, Muir, Parker, Tokyo, Emerson, and Pacifica String Quartets, Midori, Joanna Hodges, Gila Goldstein, and Olga Kern. He is Founder and President of Chamber Music Now, and is also President and Artistic Director of the New England Chamber Music Society, which is focused on bringing concerts into the suburbs of New England. A native of California, he received his professional training at the University of Missouri, St. Louis, where he was a student of Kurt Baldwin and Alla Voskaboynikova. Receiving degrees in both cello and piano performance, Mr. Dickson continued his education with Masters Degrees from Boston University, again in cello and piano performance under the direction of Michael Reynolds and Gila Goldstein. He is currently a candidate in Boston University’s esteemed Doctorate of Music program. Mr. Dickson has taught privately and in public schools for the past twelve years. He was a sought after accompanist in St. Louis, MO, and was a accompanist at the University of Missouri St. Louis during his time in the state. He currently teaches at Note-Worthy Experience Music Studio in Sudbury, and is adjunct faculty at Boston University. Mr Dickson was a substitute member in the Manhattan Symphony, and has played with many orchestras around the Nation. He is the director of music at the Federated Church of Norfolk, and maintains an active performing schedule around the nation. Daniel is a state certified real estate agent and works at Benjamin Apartments and Cityside Homes as a licensed sales agent. He enjoys playing competitive volleyball and participates in tournaments around the state. He is also a donut enthusiast, and enjoys making and consuming these delicious treats. Texan cellist, Jonathan Butler has been recognized by the Boston Globe as 'dynamic and committed.' 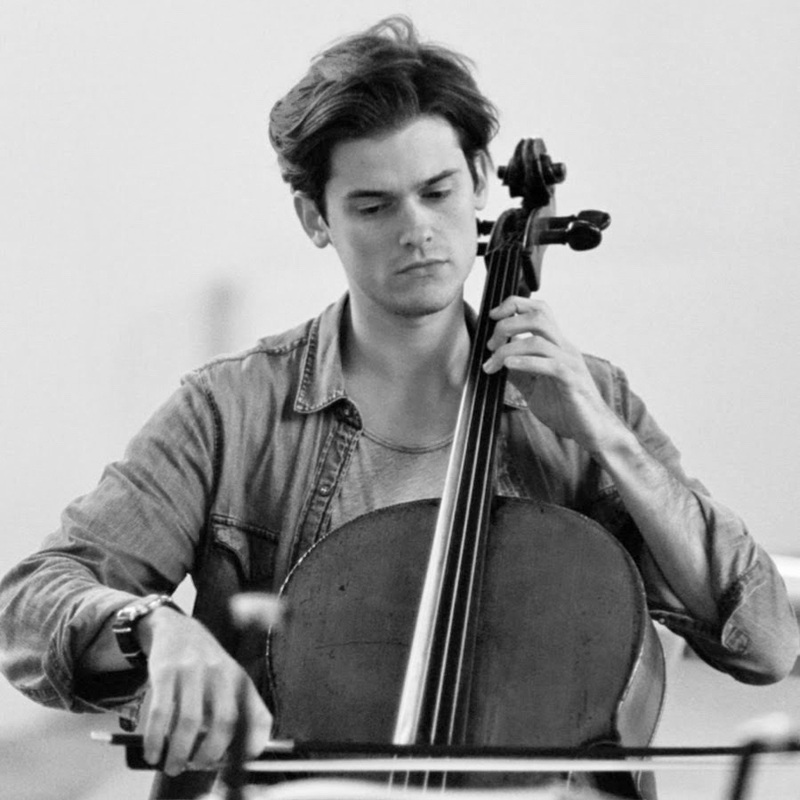 Since winning several prizes in the Amsterdam Cello Biennale Competition, he has been engaged by the Verbier Festival Chamber Orchestra in Europe and Asia, A Far Cry in the US, and Prussia Cove Open Chamber Music in the UK. Jonathan's interest in contemporary music has resulted in close work with many composers from his own generation as well as notable figures such as Aaron Jay Kernis, Brett Dean, Harrison Birtwhistle, and Julian Anderson. Jonathan has been a recipient of the Gregor Piatigorsky scholarship at the New England Conservatory where he studied with Natasha Brofsky, and is currently completing a doctorate. Previous teachers include Michel Strauss and Richard Aaron, and Jonathan has received musical guidance from Steven Isserlis, Ralph Kirshbaum, and Gabor Takacs-Nagy. 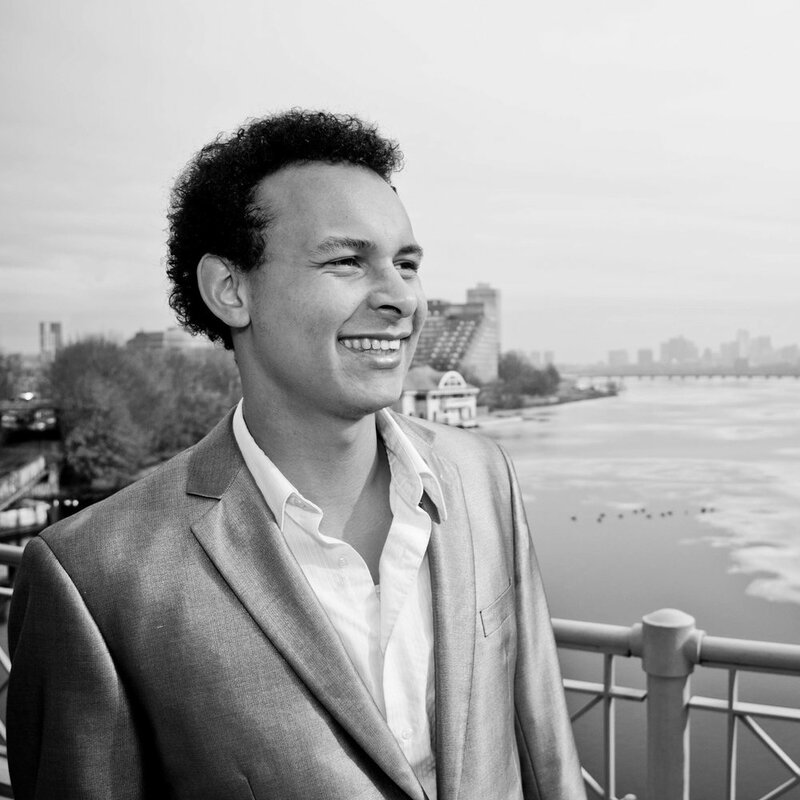 As a dedicated pedagogue, committed to passing on the knowledge learned from these figures to the next generation of musicians, Jonathan currently holds faculty positions at NEC Preparatory School, MIT Emerson Scholars program, and Chamber Music Now, where he also serves as Artistic Director. In his free time, Jonathan reads the dictionary, scours YouTube for ‘good’ videos, and enjoys natural-processed hand-pour coffee with layered notes of fruit and chocolate nougat. Maya French grew up in midcoast Maine studying Suzuki violin with Janet Ciano and later with Gilda Joffe through Bay Chamber Concerts. She has had the opportunity to study and perform at the Conservatorium van Amsterdam, Orford Music Academy, Manchester Music Festival, Kneisel Hall, Interlochen String Quartet Seminar, Virginia String Quartet Seminar, and Kinhaven Music School. Maya received her BMA in Violin Performance from Boston University in 2014 under the direction of Bayla Keyes. 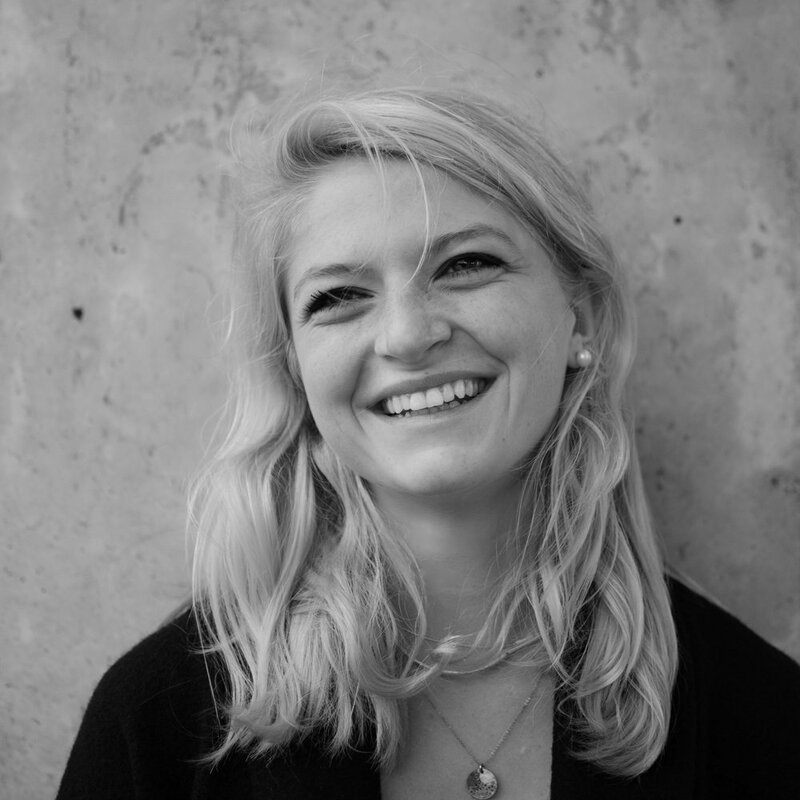 Currently she works as the founder and the Managing Director of Palaver Strings and is a violin faculty member at Bay Chamber Concerts Music School, and as an early childhood music teacher at The Opportunity Alliance and Youth and Family Outreach in Portland, Maine. In addition, Maya has worked as a Teaching Artist Fellow, Massachusetts Cultural Council and as a teaching artist fellow at Bridge Boston Charter School’s El Sistema-inspired strings program. She is certified in as a teacher of the Suzuki Violin method and a method of early-childhood music education, Music Learning Theory. Maya is dedicated to using classical as a motive for social change and community building. Ian Gottlieb (b. 1990) is a Los Angeles-based composer and cellist whose music grapples with nostalgia, mysticism, folk tradition, eclecticism, and spirituality. His music has been performed by ensembles and artists including Sandbox Percussion, Ensemble dal Niente, Le Nouvel Ensemble Moderne, Hilary Summers, Antico Moderno, Triple Helix, and Palaver Strings. Recent commissions include works for Contemporaneous, Arcomusical, and arx duo. His work has received support from New York State Council for the Arts, The Foundation for Contemporary Arts, and ASCAP. A Los Angeles native, he holds degrees from the Yale School of Music, Boston University, and Crossroads School for the Arts and Sciences. 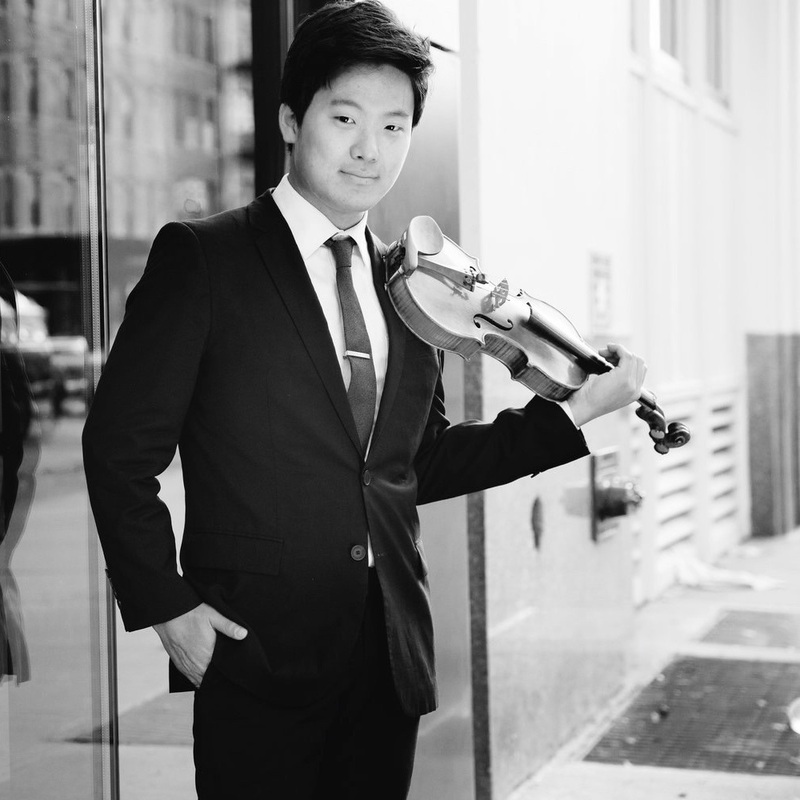 Siwoo Kim is an “incisive” and “compelling” (The New York Times) violinist who plays with “stylistic sensitivity and generous tonal nuance” (Chicago Tribune). Siwoo performs as soloist and chamber musician, and he is the founding artistic director of VIVO Music Festival in his hometown of Columbus, Ohio. Siwoo gave the world premiere of Samuel Adler’s violin concerto. He recorded the work on Linn Records to commemorate the composer’s 90th birthday this season and BBC noted his “impassioned playing.” Siwoo gave his New York concerto debut at Carnegie Hall (Stern Auditorium) with the Juilliard Orchestra. He has since performed with the likes of the Houston Symphony and Johannesburg Philharmonic in venues across the world such as Walt Disney Concert Hall and Lotte Concert Hall. As a chamber musician, Siwoo formed the “whip-smart” (Alex Ross, The New Yorker) Quartet Senza Misura and spends his summers at the Marlboro Music Festival. Siwoo has been featured internationally at the Stellenbosch Festival in South Africa, Bergen Festival in Norway, Tivoli Festival in Denmark, Ensemble DITTO in South Korea, and Port de Soller Festival in Spain. Siwoo graduated from The Juilliard School where he studied under Robert Mann and Donald Weilerstein. He recently completed his two-year fellowship with Carnegie Hall’s Ensemble Connect. With over 35 years as a performing artist, Colleen has performed on three continents. 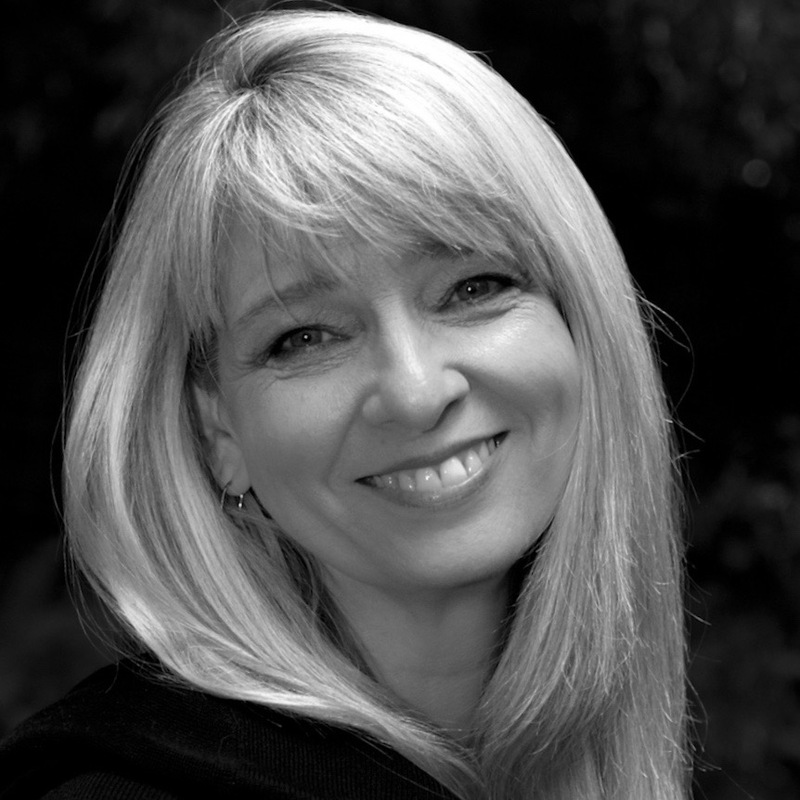 As a soloist and collaborative artist, she has performed in such venues as Kravis Center, FL, Benaroya Hall, Arlene Schnitzer Auditorium, Melba Hall (Melbourne, Australia), and has performed with internationally known artists such as Norman Leyden, Robert Hale, Harvey Pittel, Julie Davies, John Cox, Roger Kaza and has appeared as guest pianist with notable chamber groups such as Arianna String Quartet and Westwood Wind Quintet. She has appeared as guest soloist with Oregon Pro Arte Chamber Orchestra, Newport Symphony and the Jewish Community Orchestra. She enjoys a strong following as a featured guest soloist with Michael Allen Harrison’s Ten Grands nationwide concert series and is delighted to join forces with both regional and international artists on a regular basis. As a skilled and artful improviser, Colleen has a lifetime of experience as an arranger. Her arrangements have been commissioned by international artists such as John and Mary Giger, Robert Hale, William Harness, Janice Johnson and Jill Timmons. Performances of her two-piano, eight-hand arrangements have become a highly anticipated highlight of the Ten Grands tours. A number of her works are available through Fred Bock Music Co, distributed by the Hal Leonard Corporation, as well as online through Sheet Music Press and colleenadent.com. She is currently working toward a January 2020 release of her arrangements with Alfred Music Co.
Colleen is also the Founder and Director of Lifesong Piano Studio in Vancouver, WA, where she resides with her husband and slightly neurotic, lap-loving cat.